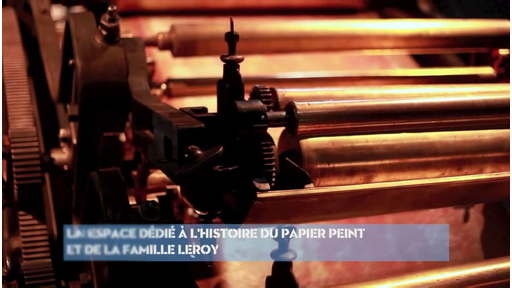 Video of the 26 colors machine in the former Leroy factory in Saint-Fargeau Ponthierry. Video of the cultural space "The 26 colors". Restoration of the former Leroy factory site for wallpapers in Saint-Fargeau Ponthierry, France.